Sure the recessionary environment has put many global businesses under pressure, but those pressures are the same no matter which business you own. So how is it possible that just a week or two after Kodak goes bust, Apple – another iconic global electronics brand – declares quarterly profits of well over 100%? 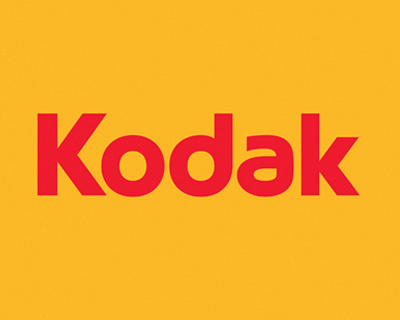 The truth of Kodak’s demise lies in a simple comparison of these two companies. Apple is in touch with its customers. It knows what they want, how they want it packaged, and how much they are wiling to pay for it. And it delivers on these customer desires. Kodak doesn’t. Pure and simple. 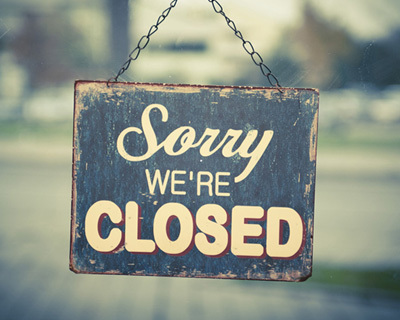 Fortunately for us other business owners, Kodak’s demise is not a total loss. It offers some very valuable reminders of just how important it is to keep listening to your customers. And while we’re all in business to make money, the day we become so focused on that money that we forget who it is that ultimately hands it over to us, we effectively lose a grip on our business. The irony is that Kodak has received a financial ‘bailout’ package that will allow it to keep trading through its bankruptcy proceedings in the hope of fixing its problems. And the solution they are proposing is to sell off as many of their patents as they can. Which only goes to show that the company still hasn’t learnt its lesson. Sure, selling patents may cover their debts for now, but unless they start having real conversations with the people who should be buying their products, they are destined to fail again. 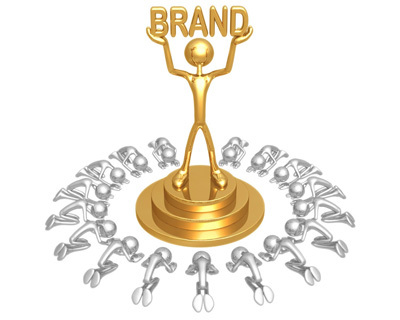 Modern business success is built on client centricity. Simple as it sounds, Kodak (and any other business) could flourish simply by making sure they have opened all possible channels of customer communication, every single one of their employees – including their CEO, Chairman and corner shop salesman – understands the importance of listening to and serving the customer. And doing the occasional customer survey to determine whether they are getting it right won’t go amiss either! Put simply, the ability to invite, listen to, and act on, customer feedback is a cornerstone of sustainable business. This is a universal truth, whether you’re a multi-national organisation the size of Kodak, or a small start-up with big aspirations of one day competing with global companies. And you ignore it at your peril; because doing so is sure to results in unhappy, unsmiling customers, who could be gone in a moment. June 27, 2013 /by nlighten.